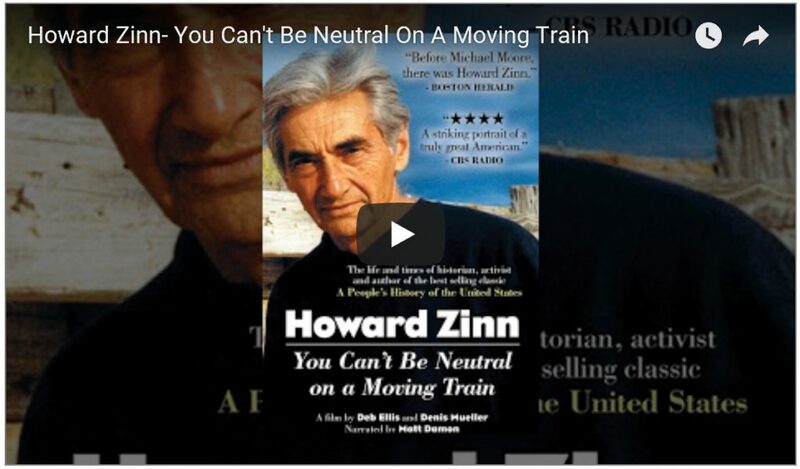 HOWARD ZINN: YOU CAN’T BE NEUTRAL ON A MOVING TRAIN chronicles the life and times of Howard Zinn: the historian, activist, and author of several classics including “A Peoples History of the United States” and “Declarations of Independence”. 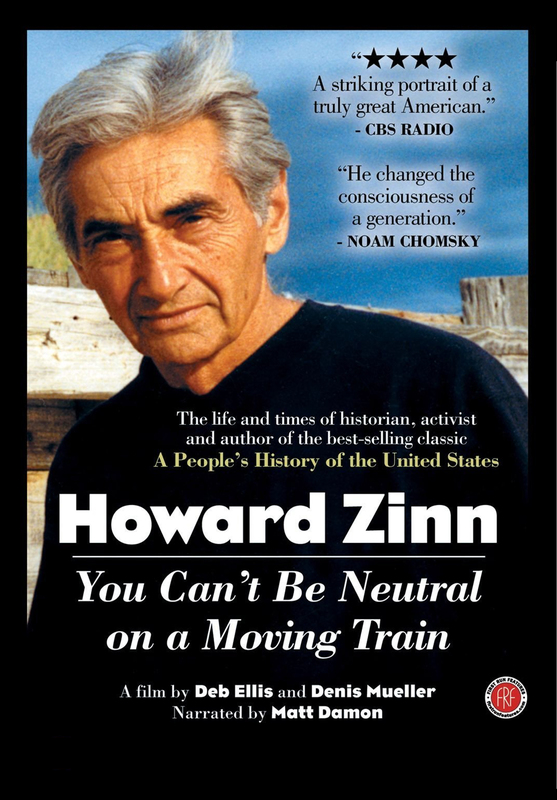 Featuring rare archival materials, interviews with Howard Zinn as well as colleagues and friends including Noam Chomsky, Marian Wright Edelman, Daniel Ellsberg, Tom Hayden and Alice Walker, YOU CAN’T BE NEUTRAL captures the essence of this activist and thinker who has been a catalyst for progressive change for more than 60 years. The film won the Audience Award for Best Documentary at the 2004 Provincetown International Film Festival and the 2004 Rehoboth Beach Independent Film Festival. It also won the John Michael Memorial Award at the 2004 Big Muddy Film Festival and screened at the Vermont International Film Festival, Big Sky Documentary Festival before premiering on the Sundance Channel.